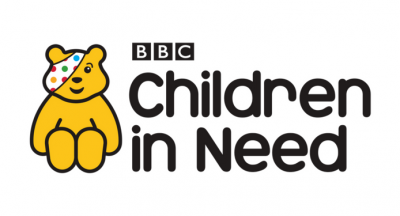 BBC Children in Need is a BBC UK charity. Since 1980 it has raised over £890 million to help make a difference to the lives of the children who needed it. The Charity will hold its annual event on Friday 17th November. 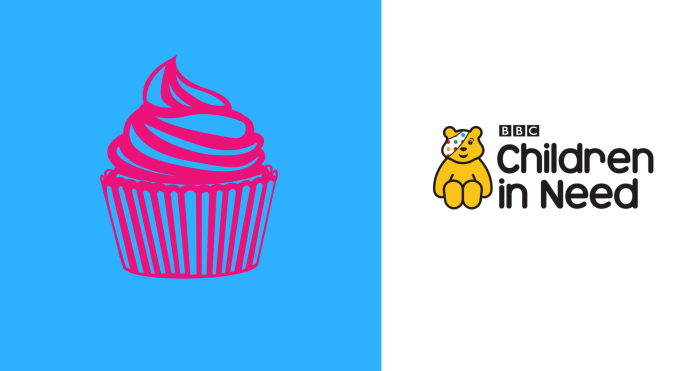 And Magdalen Café and Sadler Deli Bar will be selling cupcakes in aid of Children in Need. The money raised will be used to change the lives of disadvantaged children and young people in the UK.